We are involved in manufacturing, importing and exporting of PCD End Mills, PCD Tools - Grooving, PCD Tools - Boring, PCBN Tool - Boring, PCD Reamers and many more. We are one of the prominent manufacturers, exporter and importers of a wide assortment of PCD & PCBN Cutting Tools. These products are widely demanded for heat resistance, anti-corrosion, durability and easy maintenance. 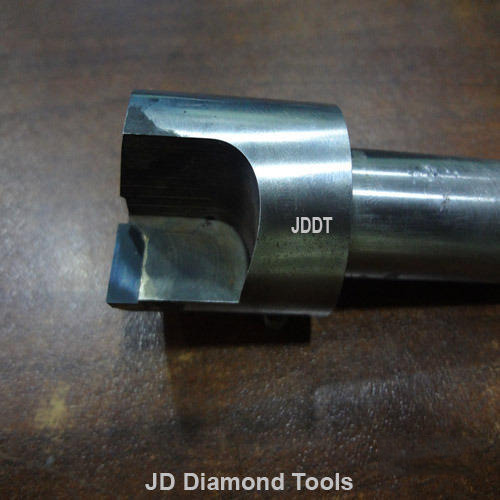 Fabricated by using fine grade raw material, our range of tools can be availed from us in varied dimensions as per the requirements of our clients. Apart from this we also offer PCD End Mills, PCD Tools - Grooving, PCD Tools - Boring, PCBN Tool - Boring, PCD Reamers and many more.